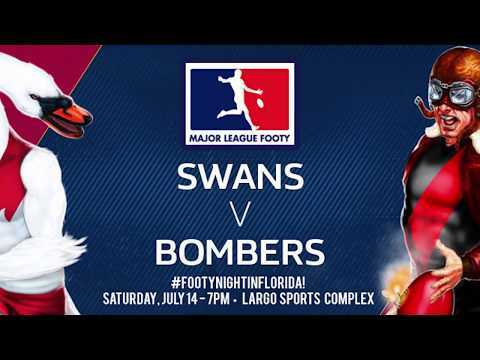 After eight rounds in the Major League Footy Florida Winter League’s Inaugural Season, the St. Petersburg Swans will host the Florida Redbacks Saturday – with everything on the line for the Red & White. Following a humbling loss to the Pasco BlackDog last weekend, the Swans (1-1) are at a clear crossroads. Win, and they will advance to the February 25 Championship Final vs. the Suncoast Suns, the winter table’s minor premiers at 3-0. Lose, and it’ll likely be the 2-1 StarfishFC squad battling the Suns next Saturday. 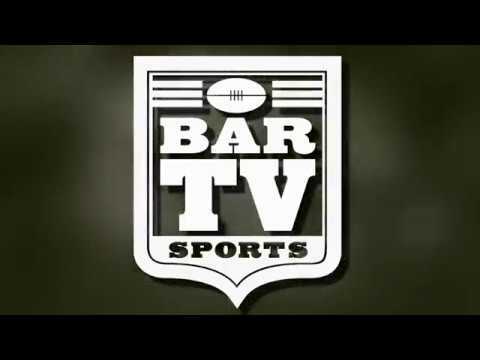 The Redbacks can advance to the final, despite the Suns’ unblemished mark – but would need to win by at least 84 points and surpass Suncoast on percentages. That scenario seems unlikely. In a match that figures to be hard-fought, Florida doesn’t have their sights set on the future – but will bring a veteran side that fully dominated the Swans 91-58 in their only match-up in 2016. The Bloods, however, may indeed have their sites on the future…Knowing that several players will be working through injury and unavailable this Saturday, it wouldn’t be a stretch for St. Pete to be looking ahead to the March 11 pre-season tilt vs. Orlando. Saturday’s final match of the 2016-’17 Major League Footy Florida Winter League’s regular season rounds will follow the combined club’s weekly footy training at Crescent Lake in St. Petersburg. Training begins at 10 AM. All trainings, practices and competitions are always free, and are open to co-ed players of all ages and skill level. The Winter Championship will be played at Crescent Lake at 11 AM, February 25.